The general set up remained very similar. A jungle full of HR tech vendors including the well-established ones but also many small and upcoming startups that presented themselves. 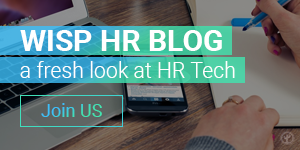 The HR tech market has seen lots of movement over the recent years also welcoming lots of fresh players. Especially technologies such as Artificial Intelligence (AI) but also blockchain will further disrupt the HR market. Having algorithms support companies to find better candidates or having the new contract being issued in a blink of an eye with the help of blockchain technology. So it came with no surprise that these topics were heavily discussed in the different breakout sessions along with other hot topics such as GDPR, Brexit, leadership, learning 2.0, diversity and inclusion, mentoring and many more. Jonas Kjellberg says about himself that it is disrupting an industry that gets him up in the morning. Jonas Kjellberg is one of the co-founders of Skype. He has a successful past in disrupting industries, most famously the telecommunication industry. He described how hard it is to invent in the zeros but that’s what he did with Skype. The highest valued startups such as Uber or AirBnB invest in the zeros as they simply offer a platform but do not own the product anymore. The bottom line of his speech is if a company wants to survive in this highly disruptive market it needs to re-imagine its organization and make innovation the heart and soul of the company’s DNA. This also includes hiring different profiles and giving them the room to be themselves. After making it through the registration and the entrance to the stands that were located right on the ground floor visitors were welcomed by the big players in the HR Cloud market. For Oracle it was all about the new UX this time including its new “newsfeed” landing page. Employees can now highlight the data and details they care about most. Another big topic of this year’s Unleash was data and people/workforce analytics. HR has been for many years looking in the rearview mirror, rather than looking forward and being able to predict events that will occur in the future. 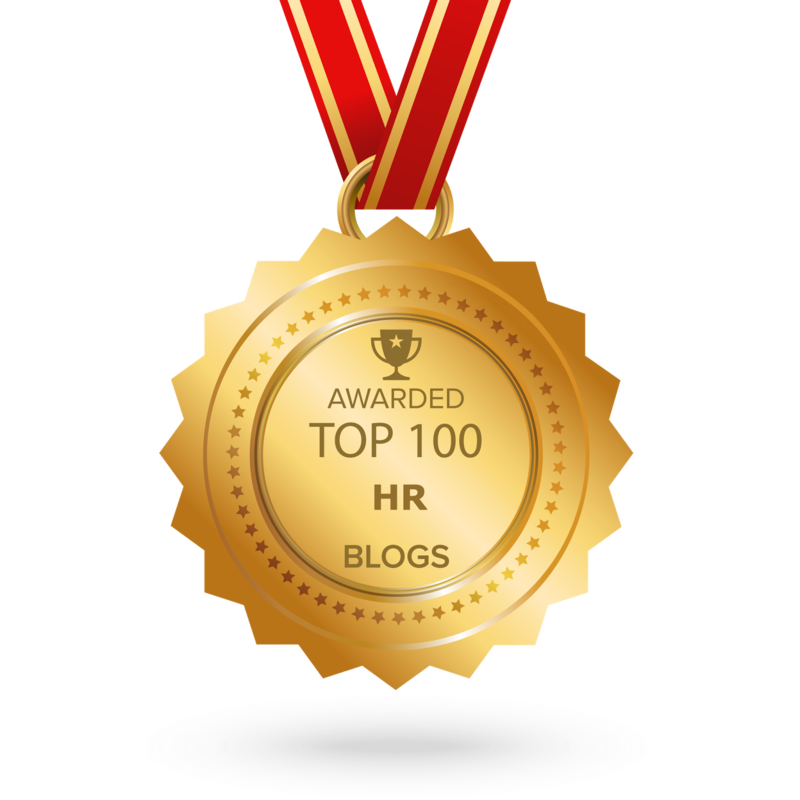 With the help of the latest and greatest analytics solutions, for the first time HR has the chance to really understand who is their workforce and being able to abstract relevant information and match these against business outcomes. Knowing who is at risk, or who should be taken into consideration for a promotion, predicting these events lets companies better plan and develop their workforce for the future. At the end of the main hall the HR startups were to be found. More than 40 startups presented themselves. The common ground for all these companies is that they want to contribute to the Future of Work. 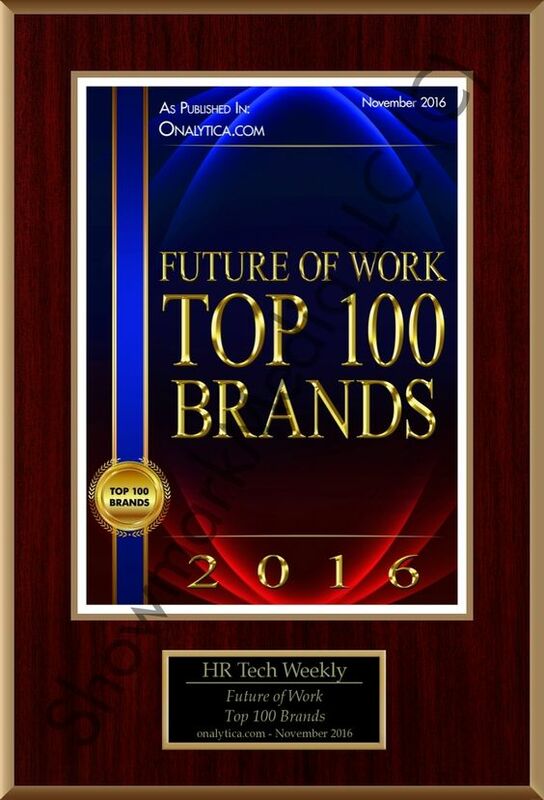 Innovating in their area of HR and leading the way to the next generation of HR. Next to the Startup Zone the competitions took place. The 5 HR startups finalist had the chance to present their ideas and products to a selected jury. With the help of Unleash the winners will get access to further support and access to influencers. We are all looking forward to discover other innovative HR propositions and to further uncover the innovation happening in the HR market.